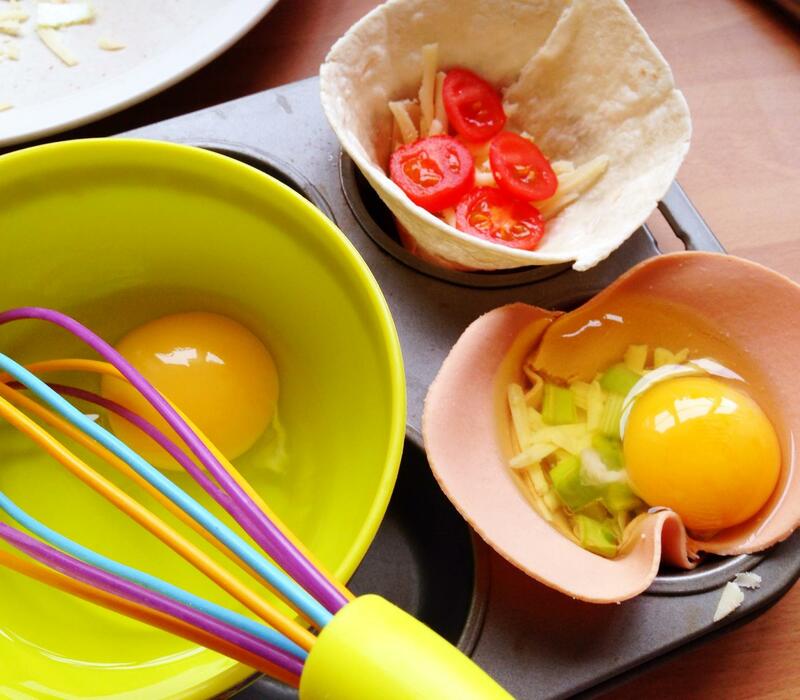 Not only are eggs super-good for us but they are easy to make into loads of yummy dishes too. Our baked eggs and ham recipe is one of the quickest and easiest you’ll find, and they are especially good at breakfast time. The best thing about this recipe is that you can choose what goes into it according to your tastes–and everyone can have something different ’cause they are individually baked in a muffin tin. If Dad likes things hotter than you can put some chilli in his, if mum is a cheese-lover then she gets extra cheese, if you don’t like whole eggs then you can scramble your eggs… you get the idea. And don’t worry about the name: you don’t have to put in greens if you don’t like them, and there are other options apart from ham if you are a vegetarian. 1. 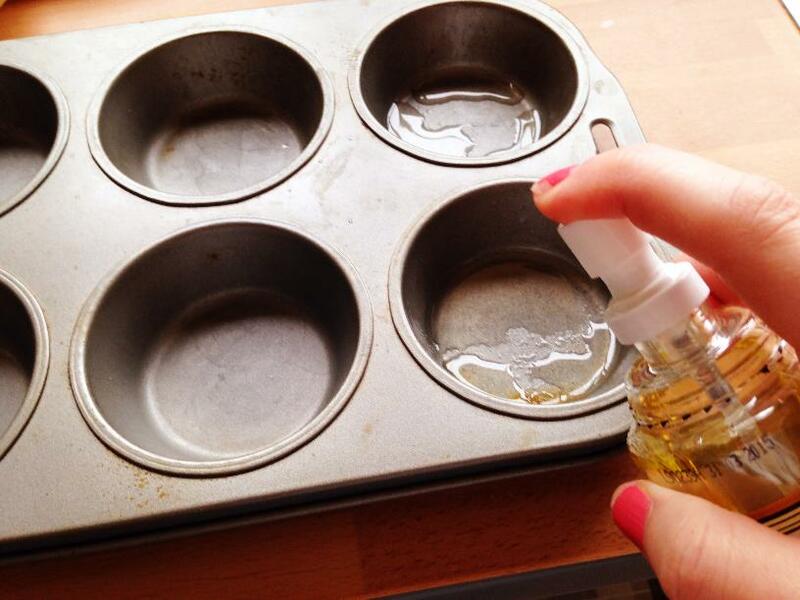 Spray each hole of the muffin tin that you are going to use with a spray oil. 2. 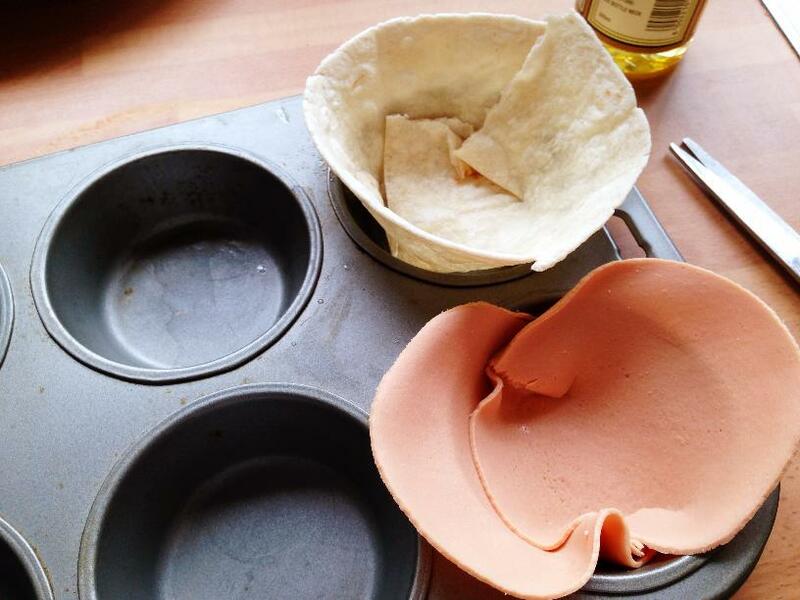 Put your cup ingredient into the muffin tin–you’ll need 2 slices of quorn ham for a cup, and half a tortilla for a cup. 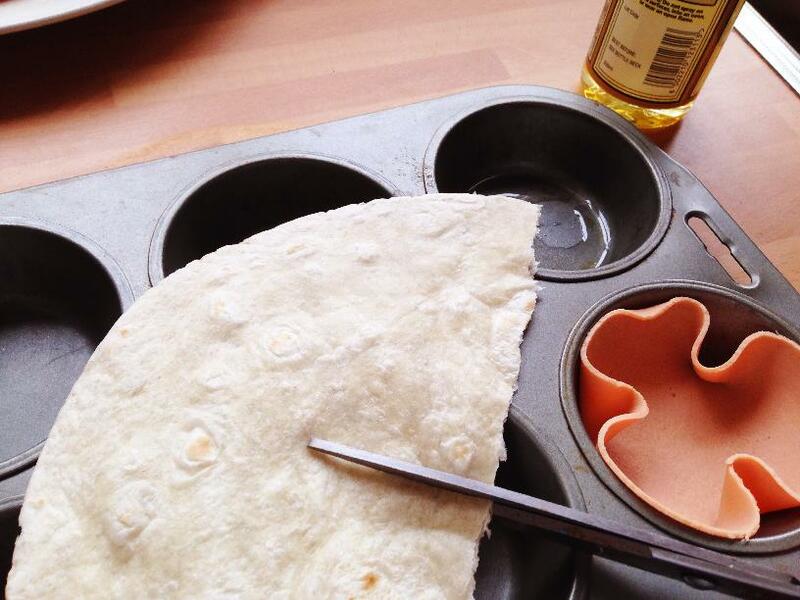 TIP: If using tortillas, then snip down the middle to make it easier to bend around into a cup shape–make sure you squidge it into the tin firmly to make the cup shape, and leave no gaps. 3. 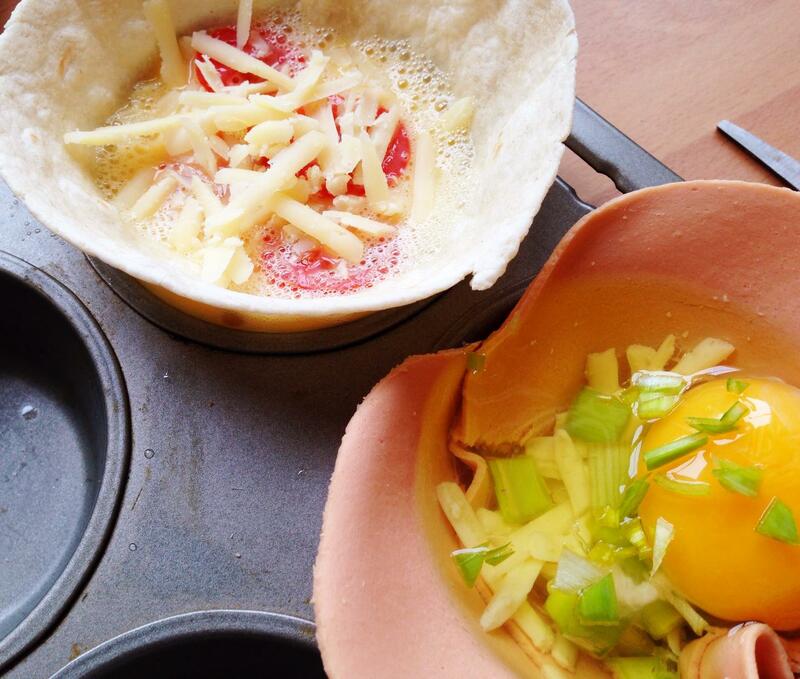 Now put in your fillings (the eggs come at the end). If you’re using tomatoes, we’d recommend putting them on top of another ingredient–cheese is a good one. 4. Empty one egg into each cup. You can scramble your egg first if you like your eggs better that way. 5. 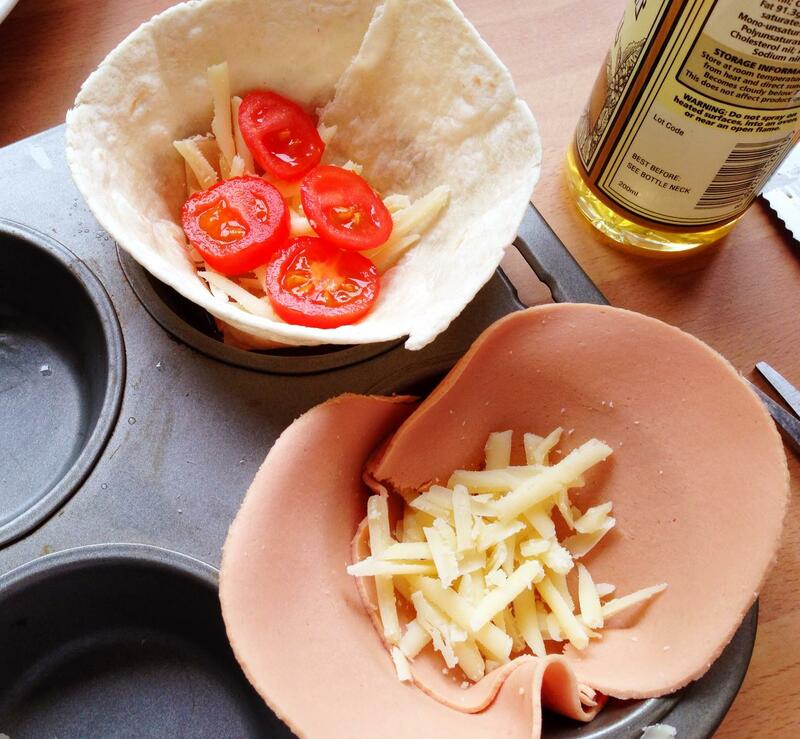 Now sprinkle any leftover cheese, or chopped leak on the top. They are now ready for the oven. 6. 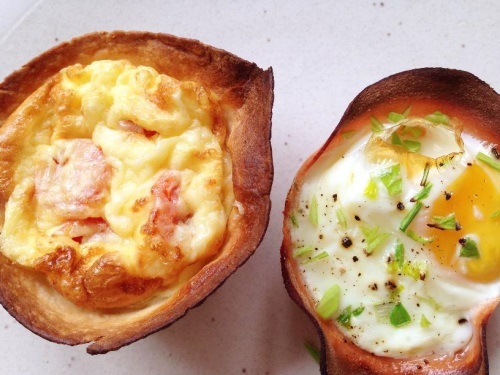 Get a grown-up to put your muffin cups into the oven for 12-15 minutes. They are ready once the white of the egg isn’t runny. Leave them in the tin for a few minutes before putting on a plate. I DO like greens, eggs, and ham! I DO like them Sam I am! 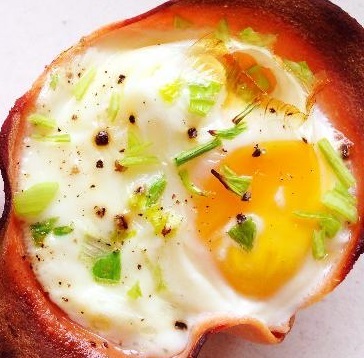 Why Are Eggs So Good For Us? Eggs are a rich source of protein and essential amino acids. Well what does that mean? Essential amino acids are crucial things for kids like you to have in your diet as they help you to grow–they also help to repair our bodies too, if we fall off our scooter or get a bruise when playing football. 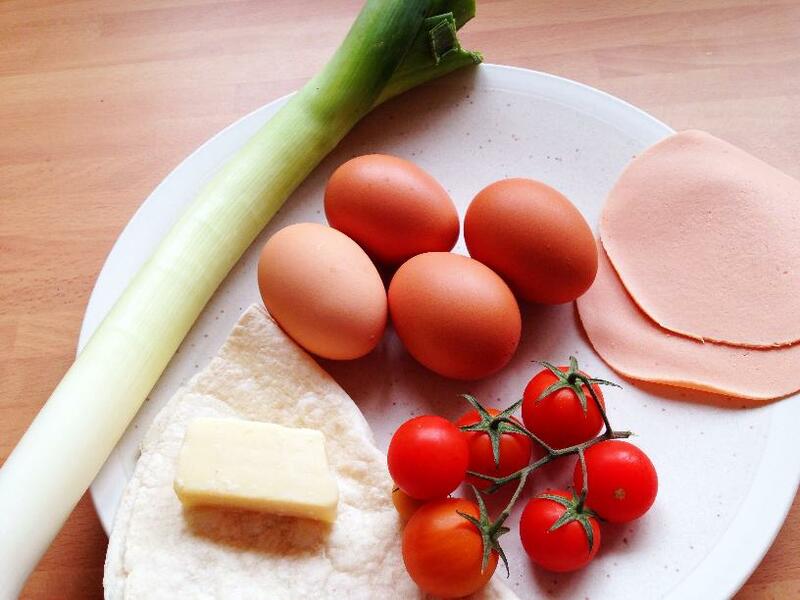 Eggs are also packed with essential nutrients to help our bodies, especially vitamin D and vitamin B12. Vitamin D helps us to grow strong, healthy bones. And without vitamin B12 we would feel really tired–it also helps us to produce our blood cells, so it’s really important. 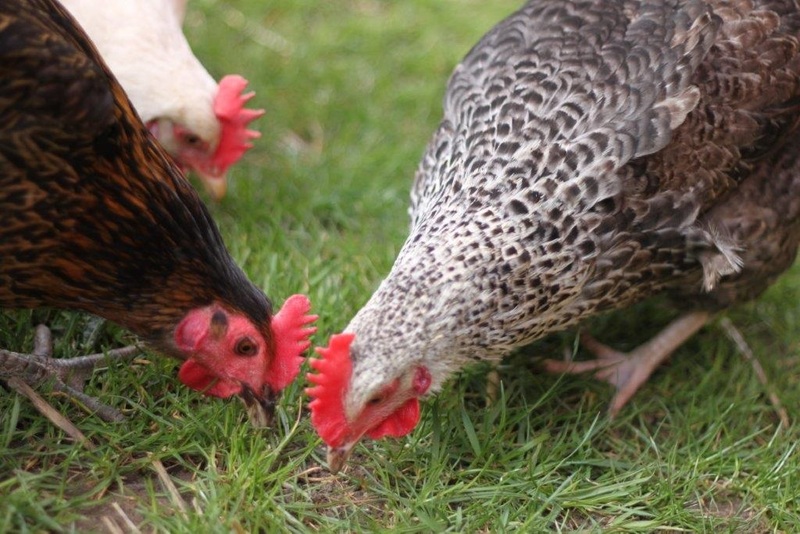 (The lovely chickens pictured here live in the garden at Mini Yummers HQ. They are named Strawberry, Cider, and Amber May. They are gorgeous girls as well as being super-egg producers). This is great. I will certainly be trying this myself. I think I’ll try the tortilla version, as I’m quite partial to those! This is so versatile and looks really tasty too. Commenting for myself and on behalf of BritMums and thanking you for taking part. You’re welcome 🙂 I think versatility is the key when you want a quick meal–who wants to dash out to the shops to buy a load of specific ingredients if you’re in a hurry or hungry right now. And yes, they are really yummy! +1 for the reference to the Dr Seuss book! Have been reading that to my eldest recently. And a +1 to you for the kissinuk reference 🙂 But yep, got to love Dr Seuss. Always a winner!